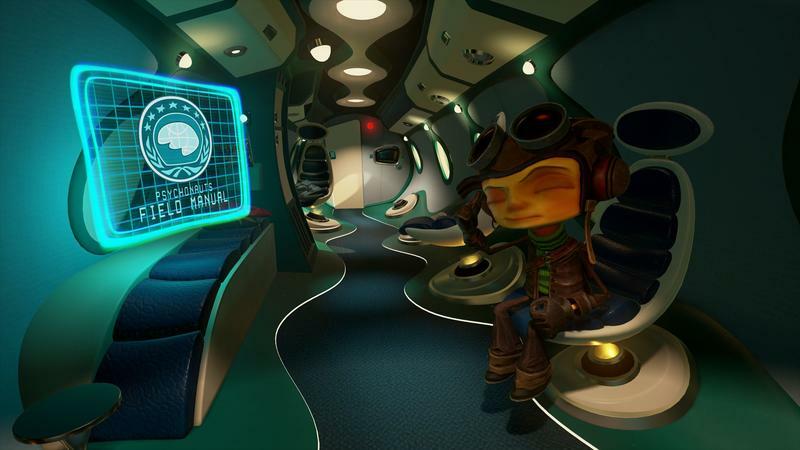 Psychonauts 2 officially has a publisher. 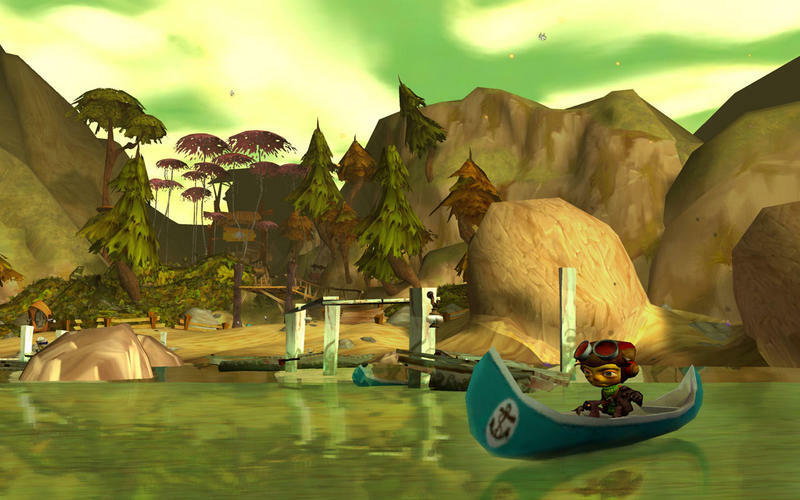 Starbreeze signed Double Fine by agreeing to invest $8 million in the game’s development and publish the title digitally on the PC and “other console platforms.” That’s as specific as the release gets. 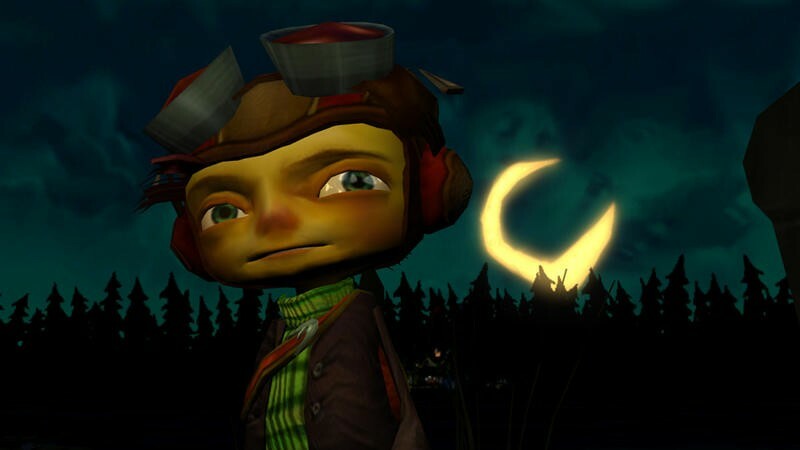 Psychonauts 2 will drop in 2018. 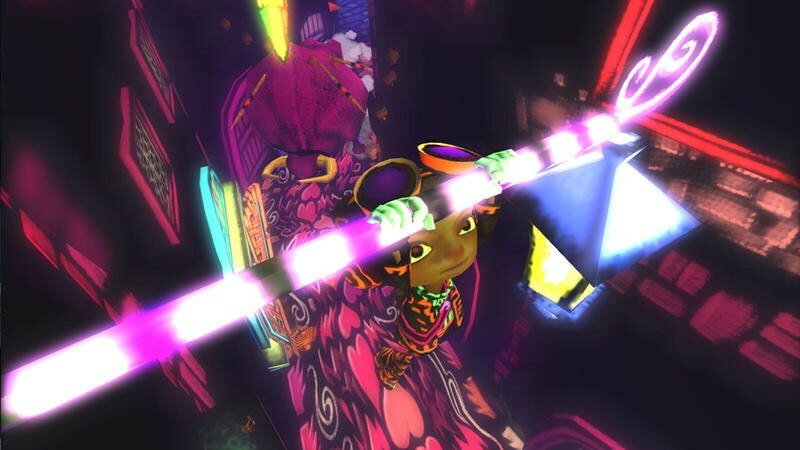 The release includes a quote from Tim Schafer that reads like super generic praise, so we’ve included it here ironically as we’re sure Schafer would appreciate that sentiment. You could literally swap any company name here and it’d still make sense. Digital-only is sort of a bummer, right? 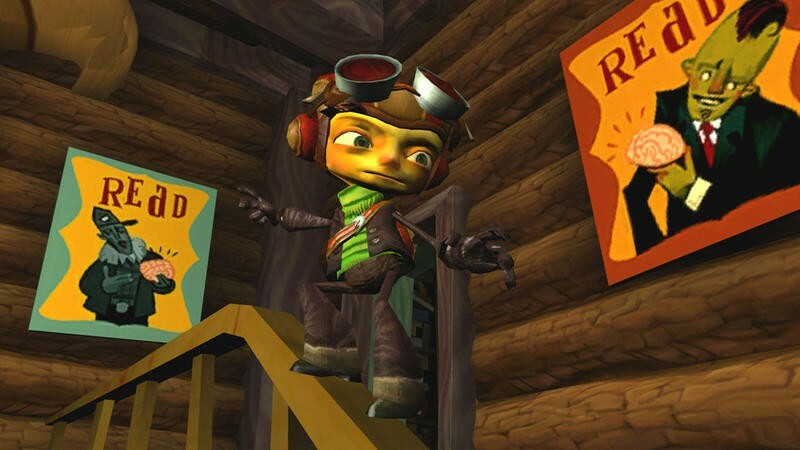 The 2018 release date for Psychonauts 2 makes sense. The game, at least check, hasn’t really been developed too far along yet, so I totally get that we’ll be waiting until at least next year to see it. I was hoping I’d be able to scoop this up with some super fancy packaging, though. 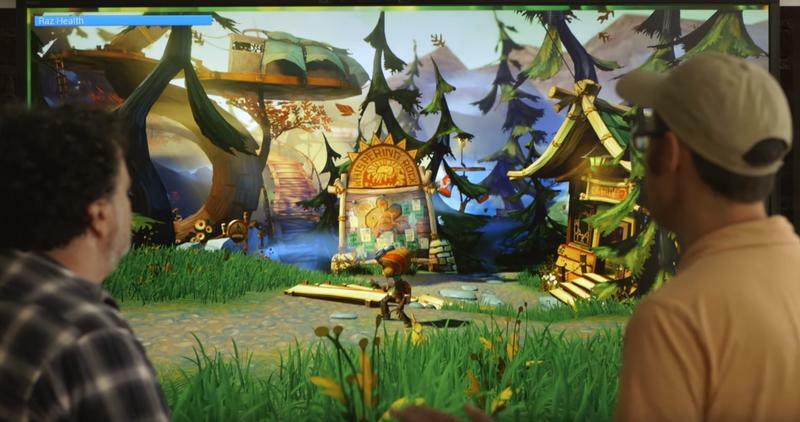 Not to get all hipster here, but I loved the original back on the Xbox from release. 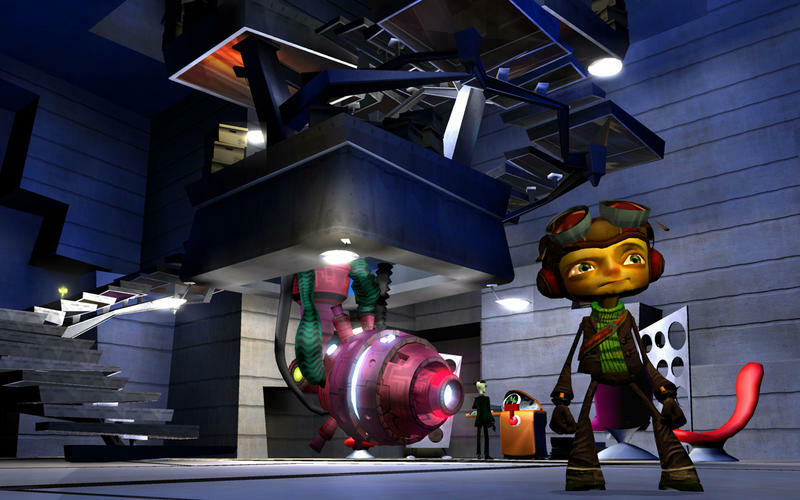 It was that hidden gem the internet was buzzing about back in the 2000s, and I was there for that hype. 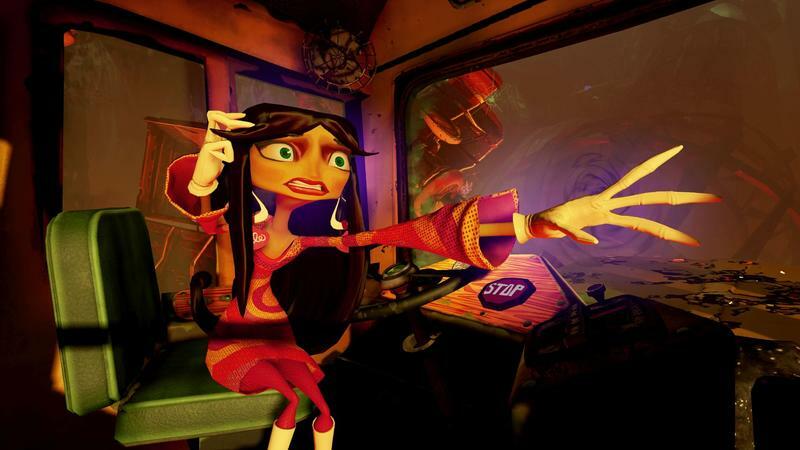 Psychonauts 2 is the type of game I’d want to reserve real shelf space for. 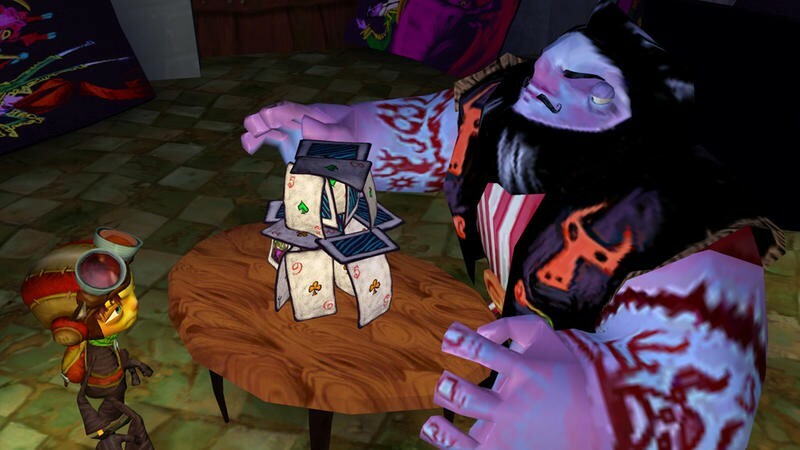 Well, at least Double Fine is getting a big surge in budget thanks to this one, and Starbreeze has a history of releasing solid games. 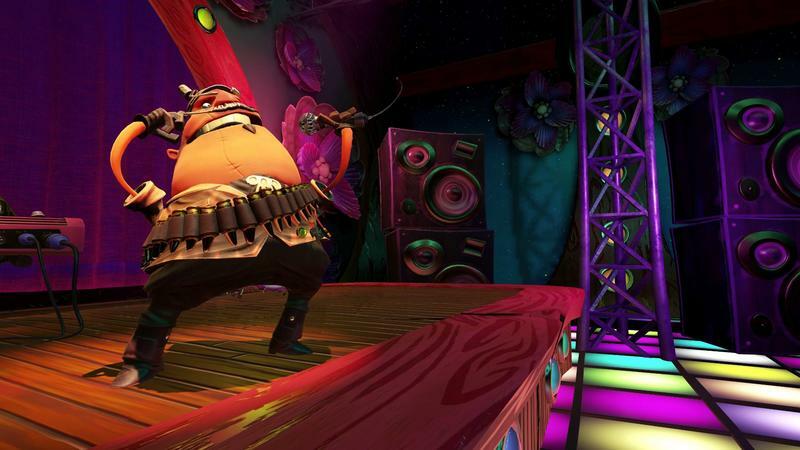 We’ll have more on Psychonauts 2 later on.